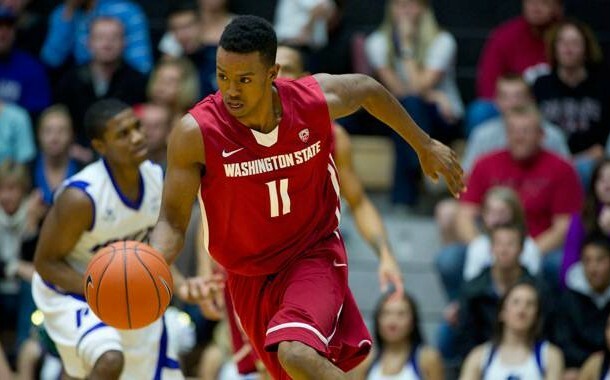 Faisal Aden (193 cm, Washington State’12) was recently announced as a new player of the Belgian team Leuven Bears, but the medical check showed that he still has not recovered 100 % from his injury from last season. 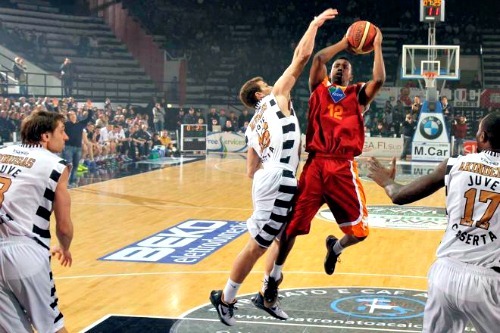 He will be replaced by Bradford Burgess (198 cm, VCU’12). 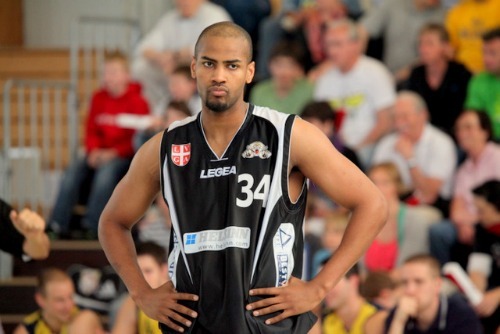 Leuven Bears from Belgium has signed Faisal Aden. 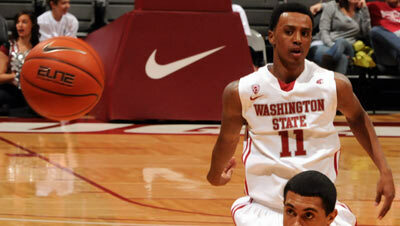 The 193 guard comes from Washington State where he averaged 14.5 ppg.